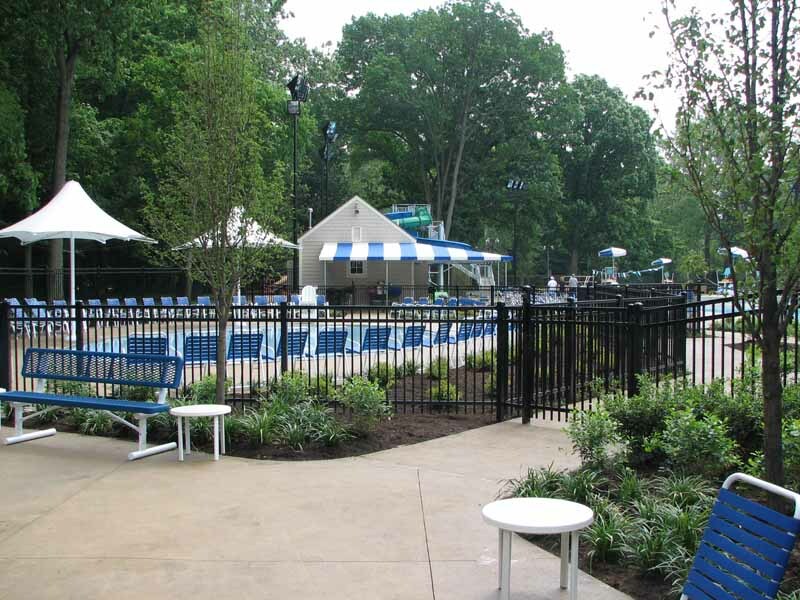 The newly renovated Bexley pool facility is composed of 6 different features including a zero depth entry leisure pool, an 8-lane competition pool, a diving well, two (2) water slides, a toddler pool and a splash pad! 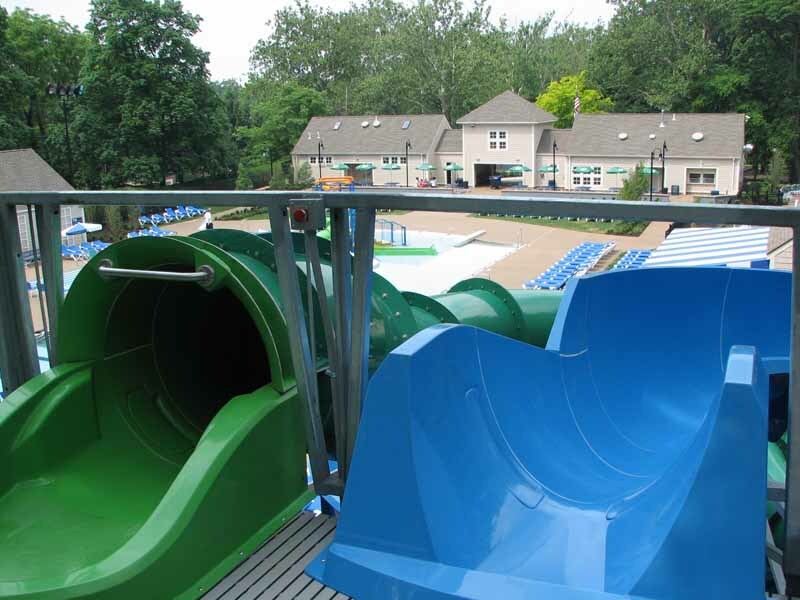 This new concept was designed to accommodate all ages and swimming abilities. 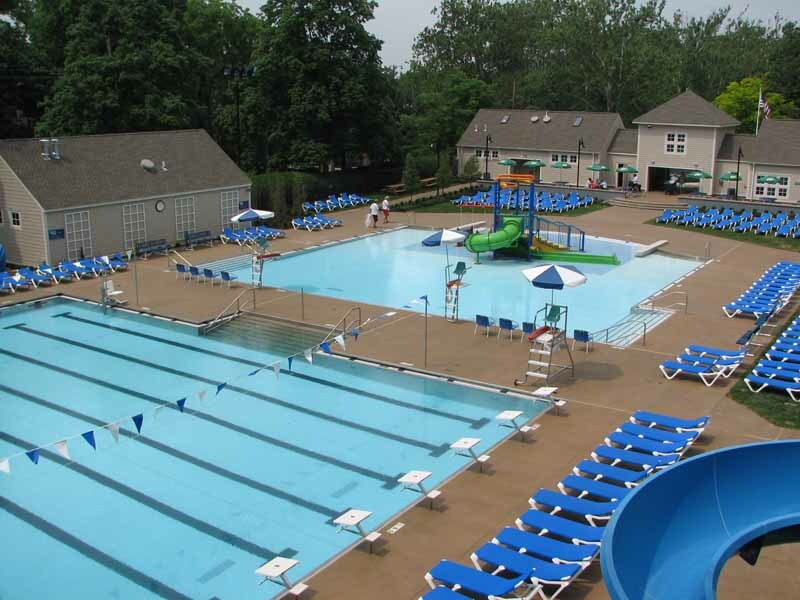 We also provide a handicap lift into the competition pool for those individuals who are physically disabled. 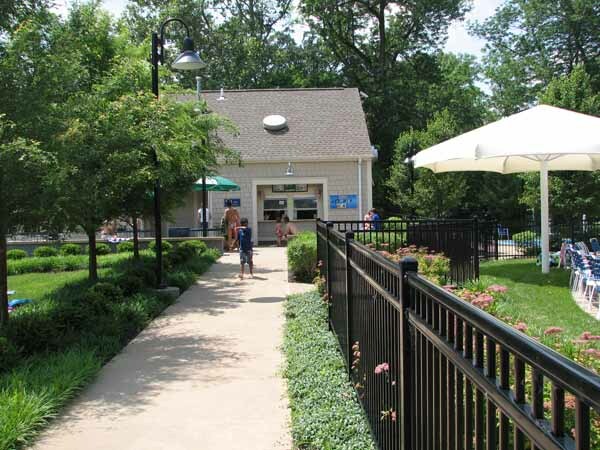 For information on pool hours and season memberships, visit www.bexley.org/the-bexley-pool.